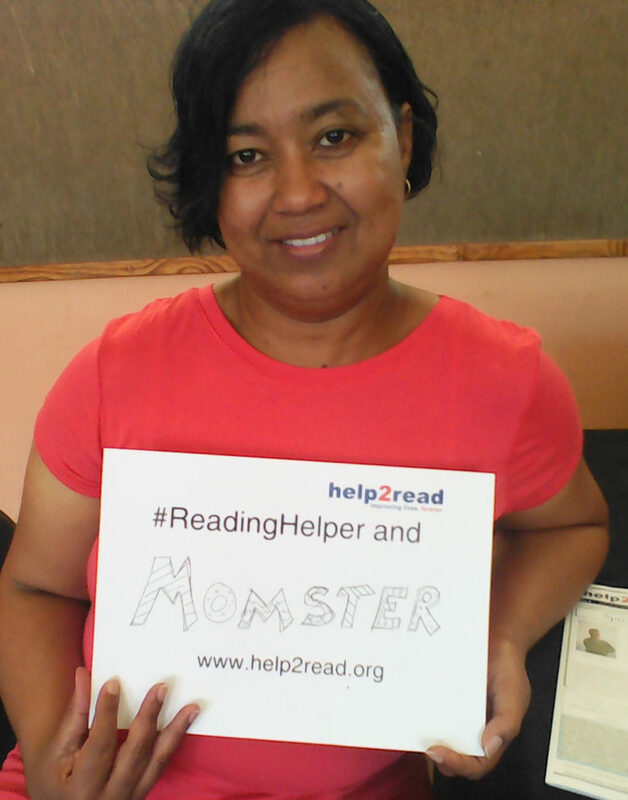 Anthea Sutch (41) wanted to do something useful in her community, and decided to sign up to volunteer as a Reading Helper with help2read. Now, three years later, Anthea continues to take time out of her busy schedule to assist learners with their reading. With three years of volunteering under her belt, Anthea had this to say to future help2read volunteers: “It is worthwhile to help a child in need.” We couldn’t agree more, Anthea.